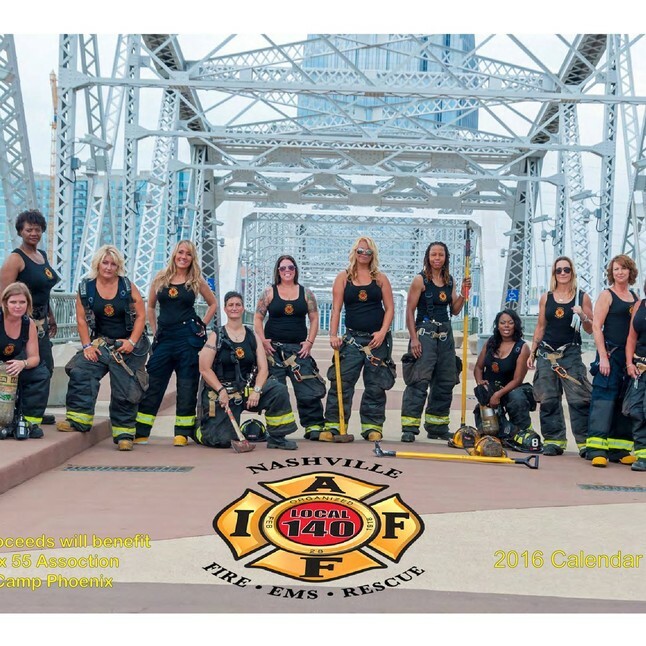 NASHVILLE, Tenn. (WKRN) — This is the first charity calendar made by female firefighters. The women of the Nashville Fire Dept. have realized a spectacular photo booth to support Camp Phoenix and Box 55. After two years of male’s involvement, now the leading roles pass to the ladies.